During the nineteenth century, the American temperance movement underwent a visible, gendered shift in its leadership as it evolved from a male-led movement to one dominated by the women. However, this transition of leadership masked the complexity and diversity of the temperance movement. 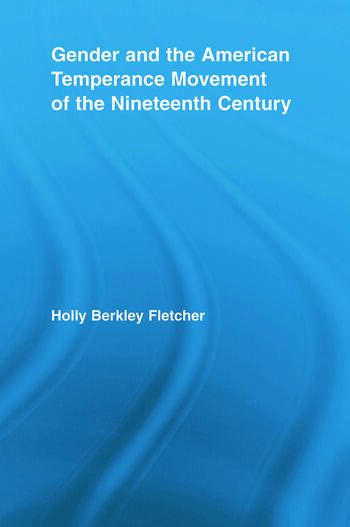 Through an examination of the two icons of the movement -- the self-made man and the crusading woman -- Fletcher demonstrates the evolving meaning and context of temperance and gender. Temperance becomes a story of how the debate on racial and gender equality became submerged in service to a corporate, political enterprise and how men’s and women’s identities and functions were reconfigured in relationship to each other and within this shifting political and cultural landscape.